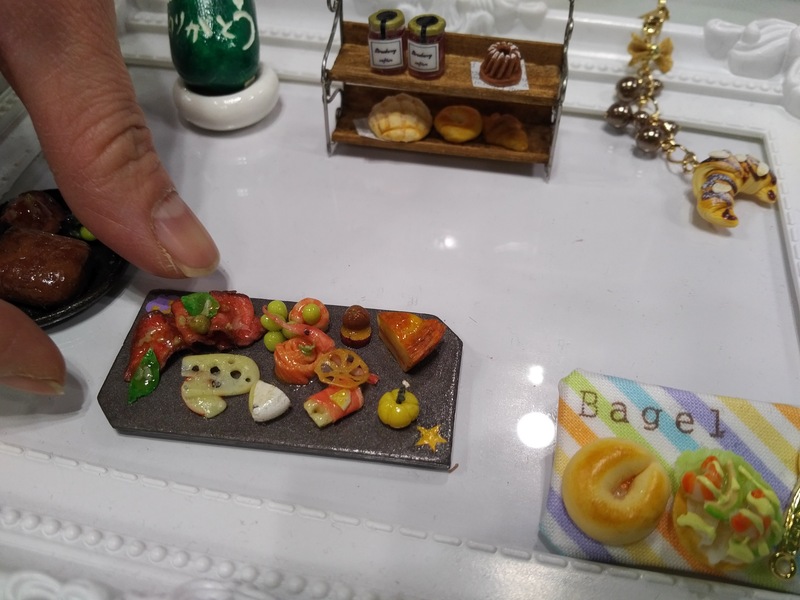 Tiny sweets and treats made of polymer clay have been used as decorations for cell phone, cell phone cases for over a decade now. 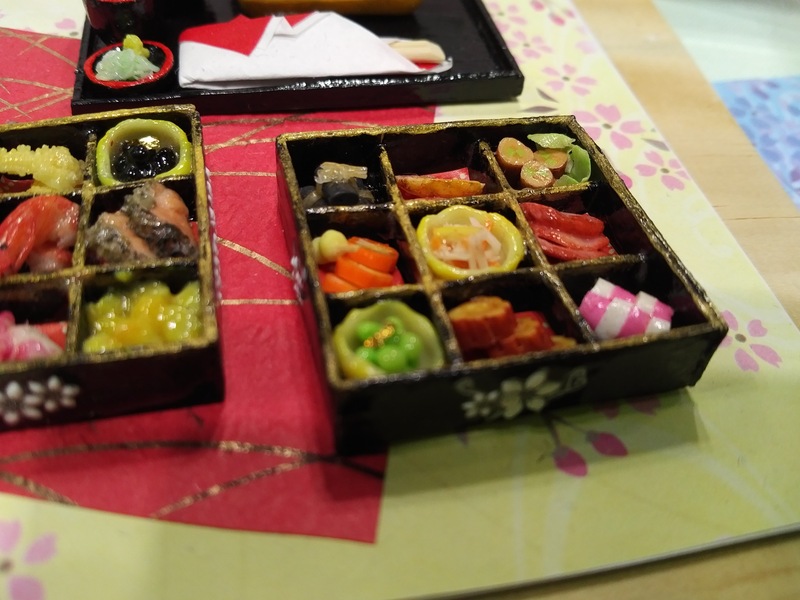 Miniature meals made their way further, landing on ears, fingers, toes in a form of cute looking jewelry. 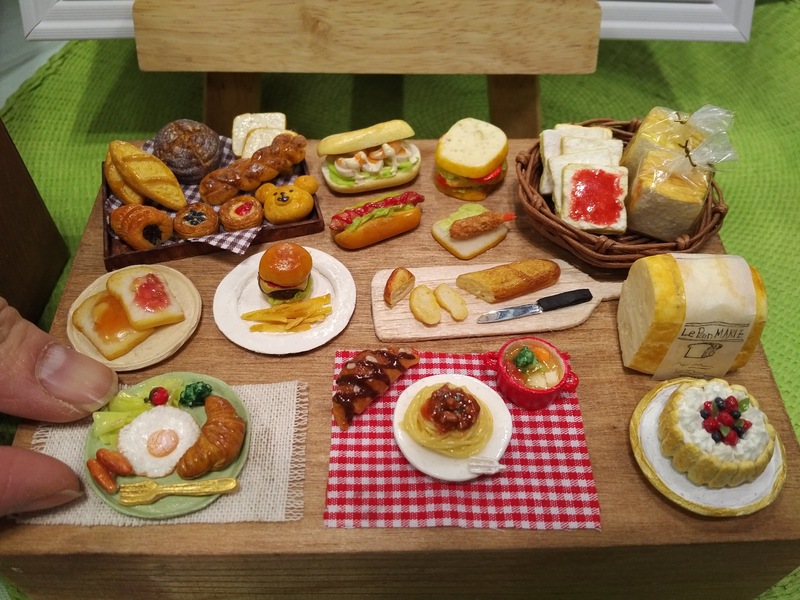 I stopped by Anime NYC this week and took a few pictures of these miniature foods exhibition booths. 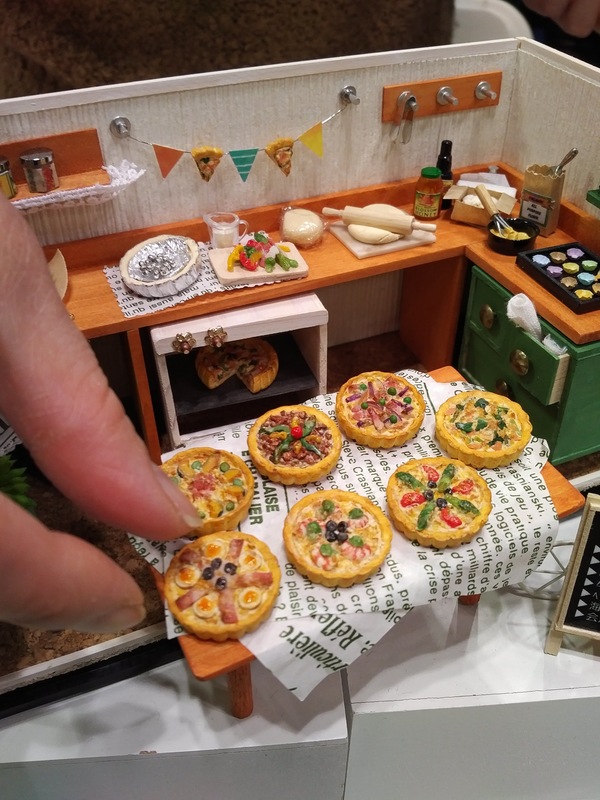 Let me know if you’re into this mini food trend or if you think these belong to doll houses only!